Barkingside In The 1960s - a Memory of Barkingside. 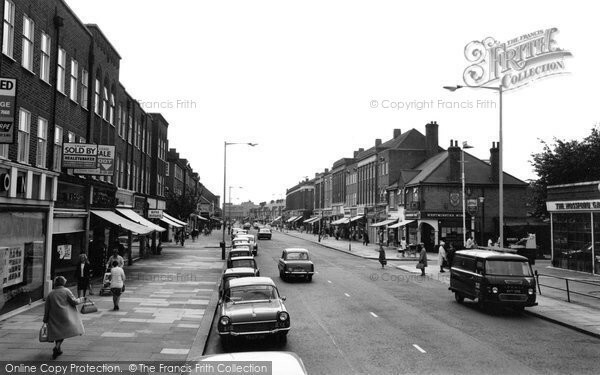 I remember growing up in Barkingside in the 1960s, going to the State cinema on Saturday mornings, the trolly buses that ran along the high road, Green & Dyson groceries where my mum worked, Fairlop School 1961-66. The wasteground before the swimming pool was built, Barnardo's village where a lot of friends stayed, Pages model shop and Marments. Many fond memories of Barkingside and I still live there. A memory shared by John Spreadbury on Aug 16th, 2011. Send John Spreadbury a message.